Its woody, spicy, yet fresh aroma has a calming effect that helps relieve tension and stress. Derived from the coniferous tree, Juniper Berry essential oil has a rich history of traditional uses and therapeutic benefits. 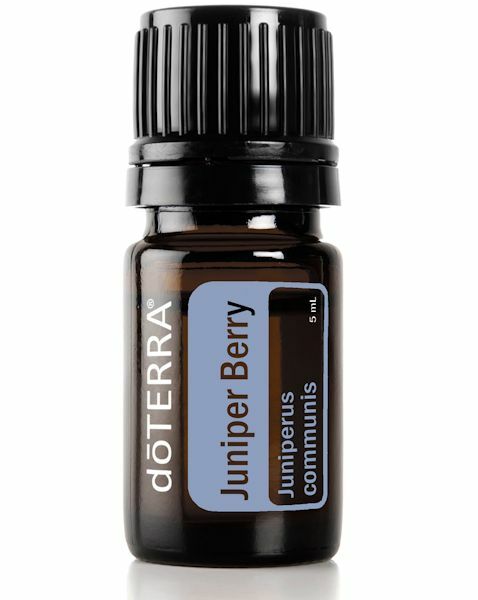 Diffusing Juniper berry into the air will freshen and disinfect a stale room. It has been used to purify the air, and as an insect repellant. 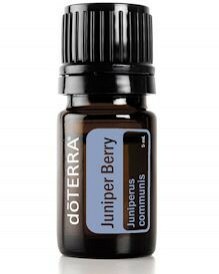 Juniper berry is said to have an encouraging and supportive affect on the emotional and spiritual aspects of a person. Can be used topically as an antiseptic and astringent.